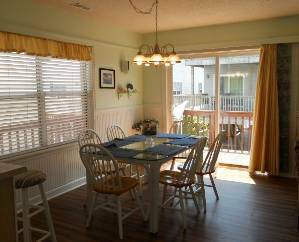 This wonderful 3 bedroom 2 bath beach house is located only 60 feet off of the ocean in the gated community of Ocean Lakes. Beautiful view from the deck and view from all bedrooms. 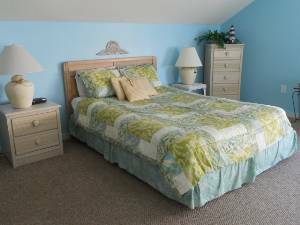 This well maintained house has 1 king, 3 queens, 1 queen size sleeper sofa and a double roll away bed. The gated community offers endless activities for the whole family. Come stay with us and make wonderful family memories. My family enjoyed our vacation at this lovely home. Just a rental beware. IF you do have dogs they are definitely not going refund you your whole deposit. We cleaned the house within an inch of its life, we spent 3 hours our last day before leaving, ( I have pictures) and it was cleaner when we left than when we arrived. Unfortunately I think they do this to every renter. Also there were cockroaches but the owner assured me this is normal quote "Welcome to the South!" They did come and spray the next day. In our defense weâ€™ve stayed at many vacation homes/cabins over the past 10 years as a family and this is the very first time weâ€™ve ever encountered an issue from a property owner. Lastly, it our belief the sole reason for this owner keeping the security deposit is based on the owner not receiving full payment for 3 days of golf cart rental. Our original agreement in regards to the golf carts was to rent 3 golf carts for 3 days (Fri, Sat, Sun). However the ownerâ€™s husband arrived on Friday with only one golf cart and no keys. He then returned sometime that same evening between 3pm-9:39pm with the other two golf carts (still w/out keys). The very next day the ownerâ€™s husband arrived at the home w/the keys to all three golf carts and expected us to pay for 3 days. We advised him at that time if we must pay for 3 days w/out the use for three days then we would just rather not have golf carts at all. We advised the husband to remove all 3 golf carts at that time. The husband immediately got upset and at that point advised that he would then only charge us for 2 days rental. We then paid the husband the two day rental in cash and advised him to consider in the future leaving the golf cart keys in the home just as they left the keys to the house in the home. Is there any recourse or anything you can do in order to have our full security deposit returned to us. 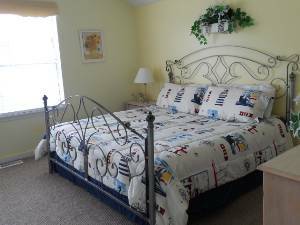 The owner's are very easy to work with and make sure your stay is enjoyable. The house was very clean when we arrived. 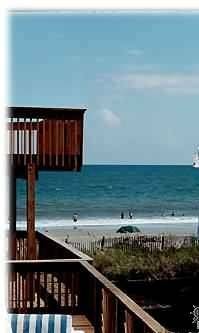 Loved staying in Ocean Lakes. So many things for our family to do, hardly had to leave. 1188 was a perfect location. Our family stayed at this house 4/23/05-4/30/05. Our stay was very memorable. 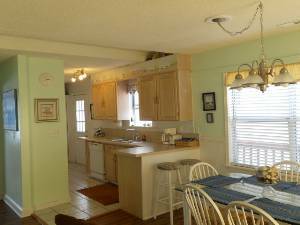 The house is beautiful with all the appliances and conveniences of your own home. The beach is only a few steps away, where we spent a great deal of our time. 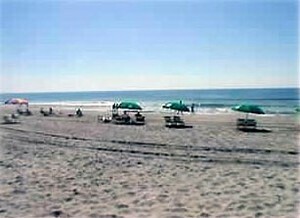 Ocean Lakes offers many activities for families which is very nice for those who do not wish to leave the grounds. We enjoyed the pool, snack bar and just walking around the grounds and the endless beach. Ted and Linda Giddings were very helpful and always available . We were also able to take our family dog with us which made our stay even better. Hopefully we will be able to return next year. 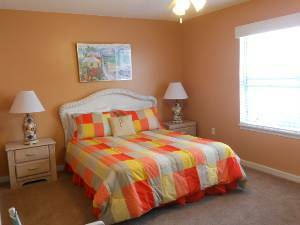 We highly reccomend this rental property, we are sure you will not be disappointed.